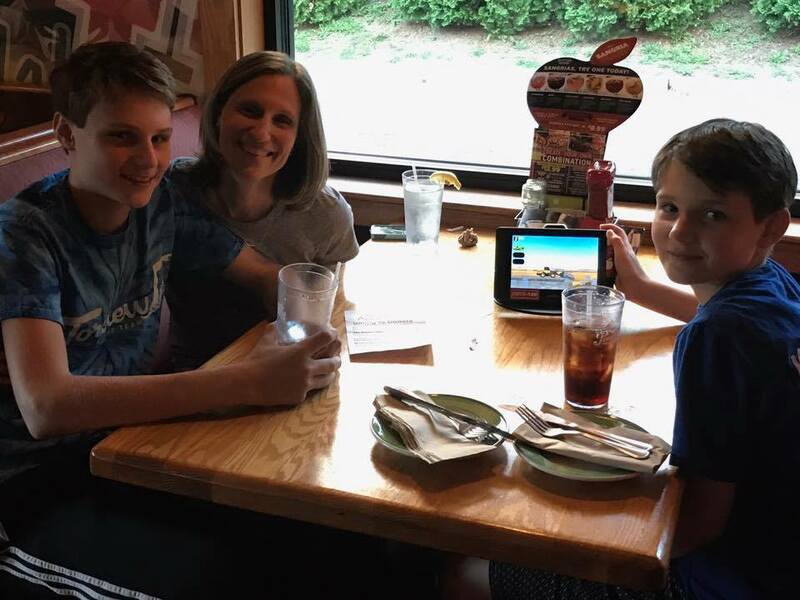 Partnering with Applebee’s for their dining to donate event has become such a fun tradition and fundraiser. 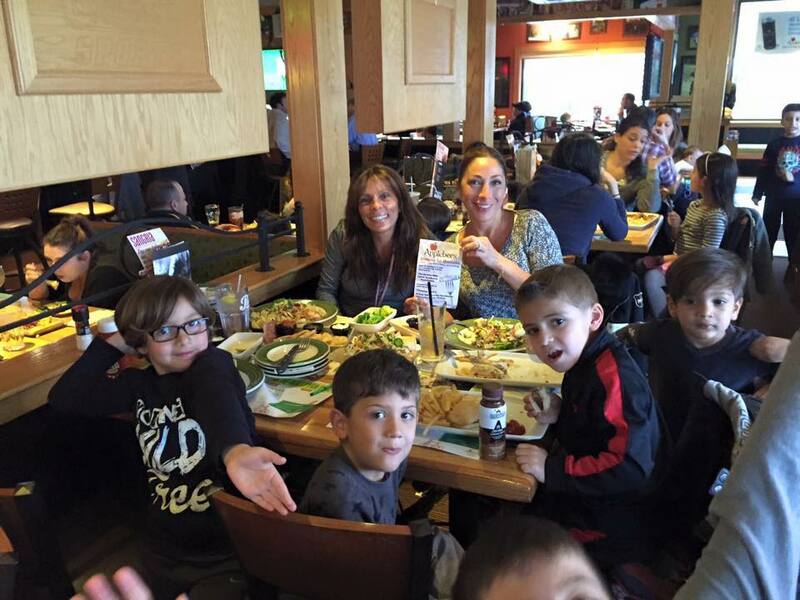 It’s always a great way to catch up with family and friends over lunch or dinner and also support RMLSF . We were so excited to do it again this year. Being that it falls on the day before what would have been Romeo’s 42nd birthday makes this event a little extra special! 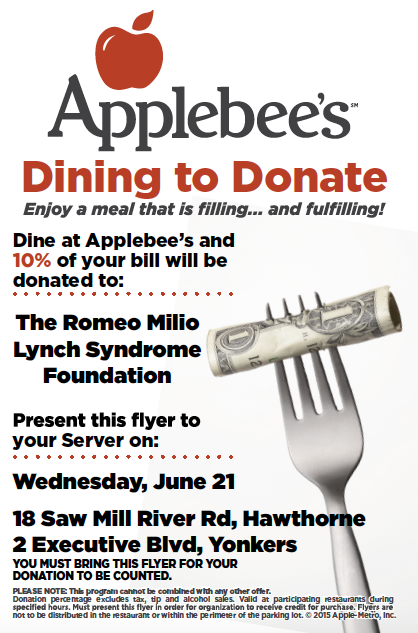 Applebee’s generously donated 10% of the total bill to RMLSF for all who brought in the flyer below. 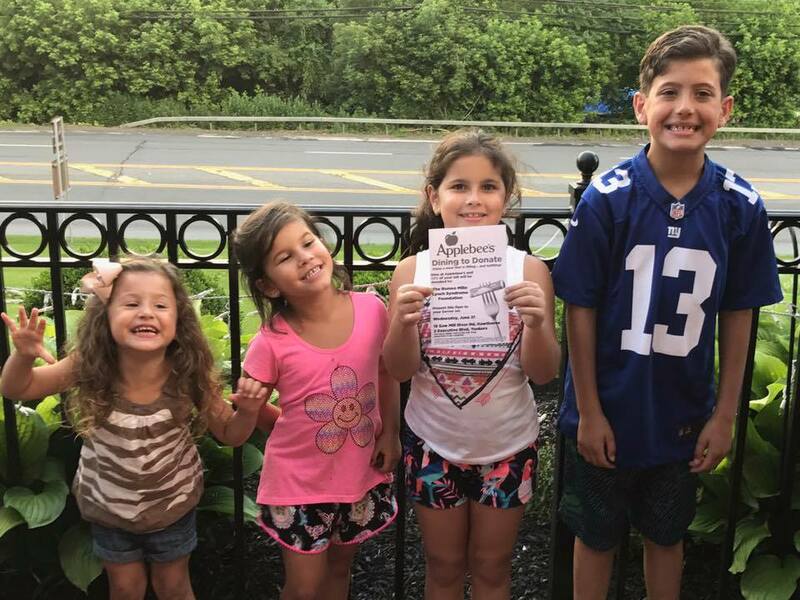 The following locations will be participated all day. Thank you so much!! 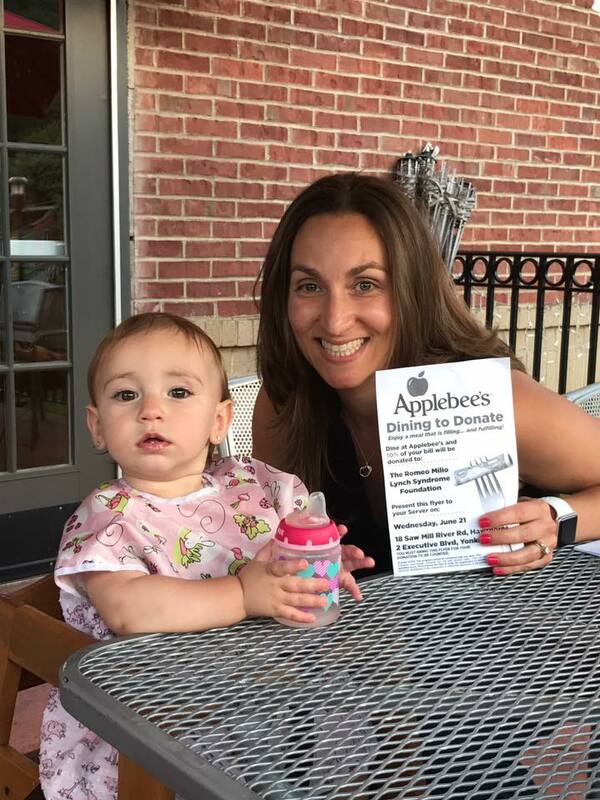 Click here to see images from past Applebee’s events and more.